This year’s Children In Need Appeal set yet another record by raising £50, 593,013 on the night, including a £400 donation from Gladstone Brookes. When Carl Woods lost his grandma to cancer five weeks ago she was just the latest of a series of victims in his family of that most dreaded of diseases – cancer. 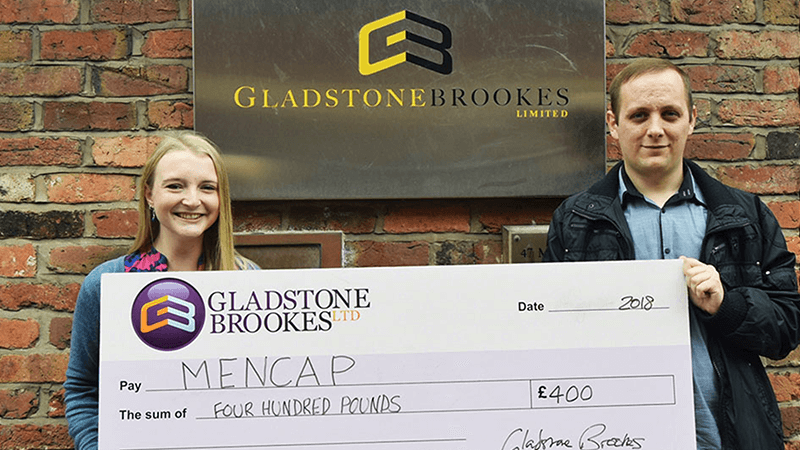 This month’s charity is very personal for Lyndsey Byrne from Accounts who wanted our £400 donation to go to a charity devoted to helping people with cerebral palsy and disability. 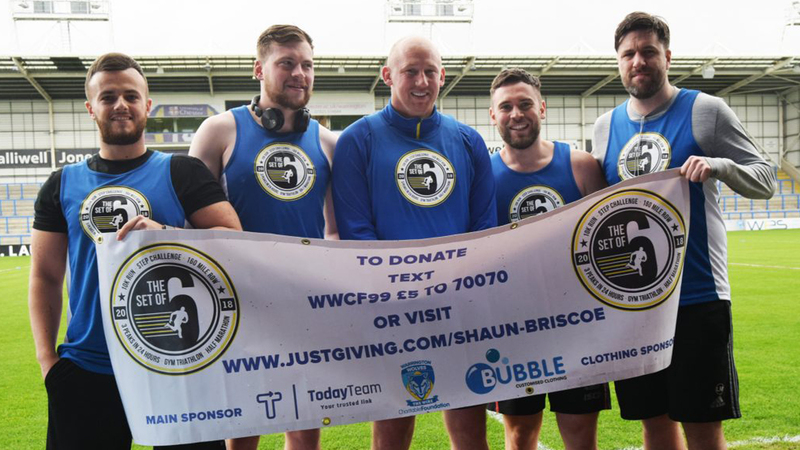 If you’re looking for some light exercise to try and get yourself a little fitter, following Luke Buckley-Mellor is probably not the way to go because he likes his challenges a little…extreme. 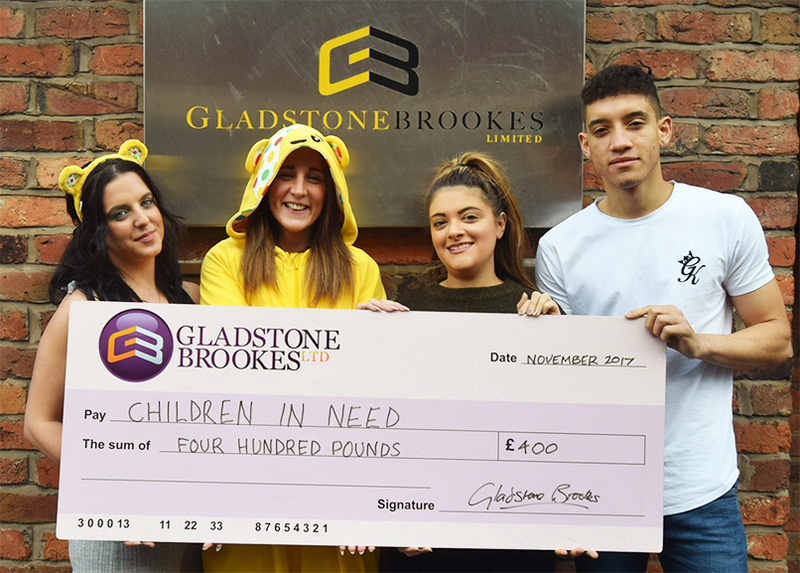 Our charity of the month for November is Children In Need – an annual favourite – and Kayleigh Slater was on hand to accept our donation of £400 on behalf of Pudsey. 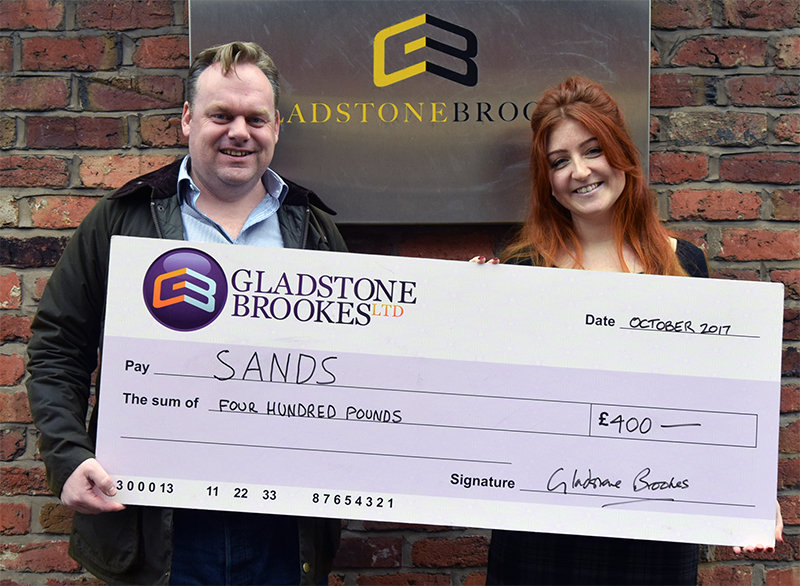 Our charity of the month for October is SANDS – the stillbirth and neo-natal death charity – nominated by Emma Elvin.